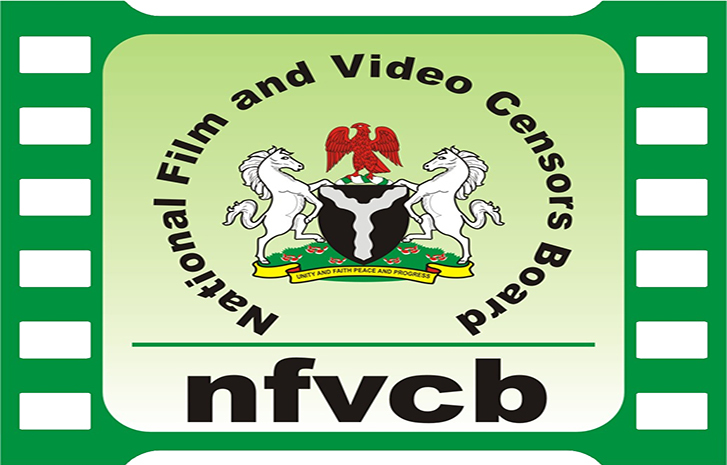 The National Film and Video Censors Board (NFVCB) has premiered “Poverty Cure”, a film documentary on human creative capacity development and entrepreneurial mind set as remedies to poverty in developing societies. The screening held on Friday night at the closing ceremony of the 2018 Nigerian Universities Theatre Arts Festival (NUTAF) held from June 4 to 9 at the NDLEA Training School in Jos. The film premiere was part of the mentorship programme on entrepreneurship, film verification and rating, launched by the board for Theatre Arts undergraduates in Nigerian Universities at the event. Over 600 undergraduates drawn from 25 universities, as well as scholars and other stakeholders in the motion picture industry were present at the premiere. Mr Adedayo Thomas, Executive Director of the board said that inline with mentorship initiative, the board decided to premiere the film at the event to build entrepreneurial dispositions in young Nigerians. “The theme for this programme is “‘Nurturing a Vibrant Film and Video Culture for Economic Prosperity”,’and that is why we decided to expose the students to this masterpiece to develop entrepreneurial spirit in them. As the key regulator of the Nigerian motion picture industry, the board has decided to bring practical knowledge of how the sector works to these potential filmmakers to secure the future of our movie industry. He explained further that the board, under his watch was set to take its mentorship initiatives to all universities were Theatre Art is studied. He added that to sustain the initiative, students would be trained and mentored, and will in turn train other students. The film documentary ‘Poverty Cure’, produced by Acton Institute in Michiga United States, seeks to ground the battle against local and global poverty in a proper understanding of the humans needs and society. It recommends solutions that foster opportunity and unleash the entrepreneurial spirit of the developing world. The six-part documentary is hosted by American researcher and director of the award-winning documentary ‘Poverty, Inc’., Michael Miller. The sub topics on the film include Charity that Hurts,The Entrepreneural Calling, Justice for the Poor,among others. It presents experiences and recommendations by political and religious leaders,entrepreneurs, missionaries and renowed development experts across Europe, Latin America, Asia and Africa,incuding Ghana,Rwanda and Kenya. It emphasises enterprises creation instead of aids, wealth creation,open trade and competition,among other things as antidote to extreme poverty. Stakeholders and students who were present at the premiere commended the initiative,and described the film as inspiring and therapeutic. They however, noted that experiences of Nigerians as the the most populous country in Africa, with a lot of creative people, ought to be captured in the documentary.